It is so nice to see the progress of Legends of Dota, thanks go out to Dracol1ch for updating the map so often and making it better and better. The Dota LoD 6.85p series contains 8 maps. Here you can Download Dota LoD 6.85p – 6.85p7.1. The biggest changes are in the first version Dota LoD 6.85p! All of the other 6.85p versions just fix the issues and bugs of the previous versions and optimize the balancing to play some great Legends of Dota on RGC and all of the other Warcraft 3 platforms. Info: Dota LoD 6.85p is only playable with Warcraft 3 Patch 1.26! It will not work with any other WC3 Patches (like 1.27, 1.28, 1.29 and so on). Get all WC3 Patches here. 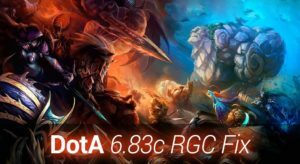 What is new in Dota LoD 6.85p? Legends of Dota 6.85p has improved the cool emoticons and accept donations for more emoticons and skins! 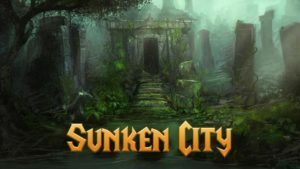 94 normal skill changes and various fixes and balancing. 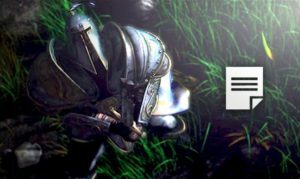 31 direct hero changes (attack range, sizes, base stats & armor). Mode update and tooltip fixes. 13 Item changes and improvements. General changes of the map, a reworked healing system and buyback system to improve the fun and gameplay. Hundreds of small bug fixes. 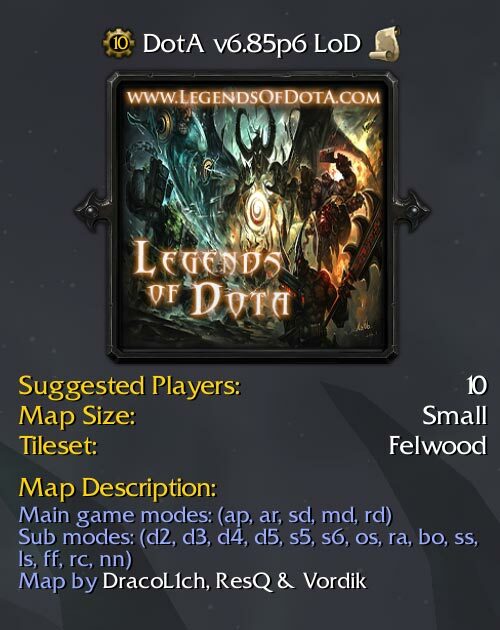 Have fun playing, find all Legends of Dota map downloads here.